hd00:30Sunflowers in the Wind. 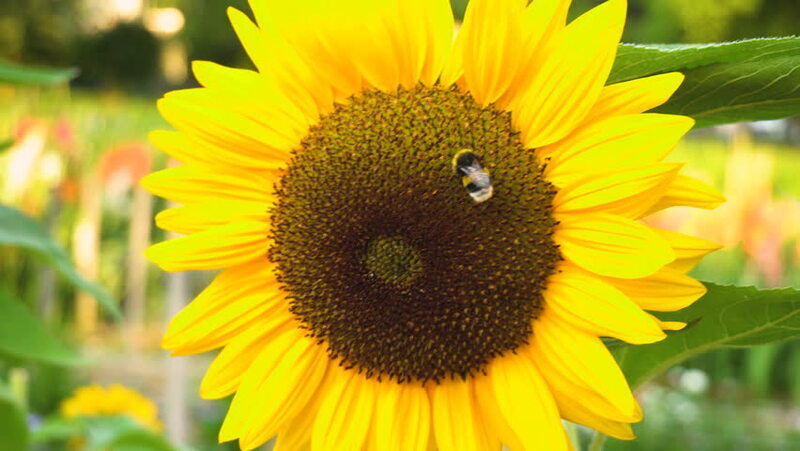 Close up of a sunflower in the garden with a soft focus background. hd00:21Sunflowers in the park are blown away by the wind.